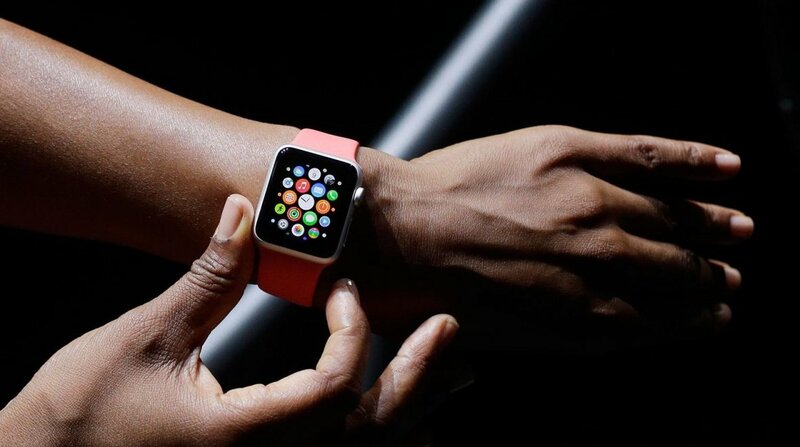 Apple already sells more smartwatches than anyone else but it could soon sell more wearables than even Fitbit. That's according to FBR Capital Markets senior analyst Daniel Ives who predicts that Apple will sell 5 to 6 million Apple Watch devices in this "holiday season." Fitbit, too, should have a very good Christmas period, but we wouldn't be surprised if the unofficial figures show that Apple pips the fitness tracker maker at the end of 2015. The sales predictions were made as analysts like Ives were encouraged by anecdotal evidence from retailers and customers that the Watch had a very good Black Friday, not only at places like Best Buy where models were $100 off but even shops that weren't offering discounts saw an increase in people looking to buy their first Apple smartwatch. Like the iPad before it, the Watch seems to be proving too tempting once Christmas rolls around. It remains to be seen how this will play out in the rest of the world - Black Friday and Cyber Monday have been, as ever, much tamer in the UK than the US. "Our Black Friday Apple-store checks revealed growing interest in Apple Watch sales heading into the holiday season," read Ives' post. "While Watch unit sales have been roughly 6 million since launch, based on our analysis and improving consumer interest heading into the holiday season, we believe Watch sales in the December quarter should be close to the 5 million/6 million unit mark." Apple might be winning in sales compared to rivals such as Android Wear watches but it still has its work cut out creating a compelling device. A recent study by Wristly showed that third party app use on the Watch is low but according to our experts, there's a lot to look forward to in next year's Apple Watch 2.